e-Court US Legal Services Int'l LLC. * We only store your visiting information together with a browser cookie, the latter to offer you relevant information in the future. 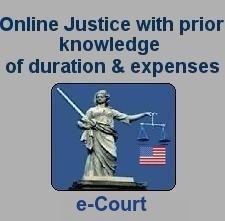 * You can always view and change your information through the e-Court.us website. Your information is protected with a password. You are responsible for maintaining the confidentiality of your password. 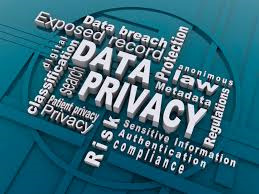 * We comply with the provisions re processing personal data contained in our rules & regulations. * e-Court.mobi has taken all measures to safeguard information. The website is heavily protected like internet banking with leading banking institutions. An EV SSL Digital Certificate is installed on a web site, users can see a padlock icon in the green command bar. Extended Validation SSL (EV SSL) certificates build on the existing SSL certificate format, but provide an additional layer of protection in a strictly defined issuance process created to ensure that the certificate holder is who they claim to be.